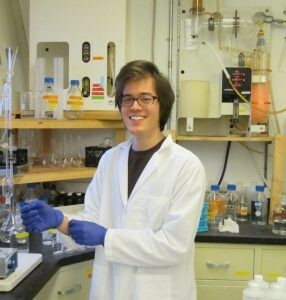 Noah performs chemical and microbiological assays, helps manage the lab, and analyzes monitoring data in support of CSI’s outreach and publications. He received his B.A. in Environmental Studies from Ithaca College and a M.S. in Soil, Water and Environmental Science from the University of Arizona. Originally from Livingston County, where his family has been farming for generations, Noah carries on his family’s tradition with a small farm that he co-owns and operates in Trumansburg.